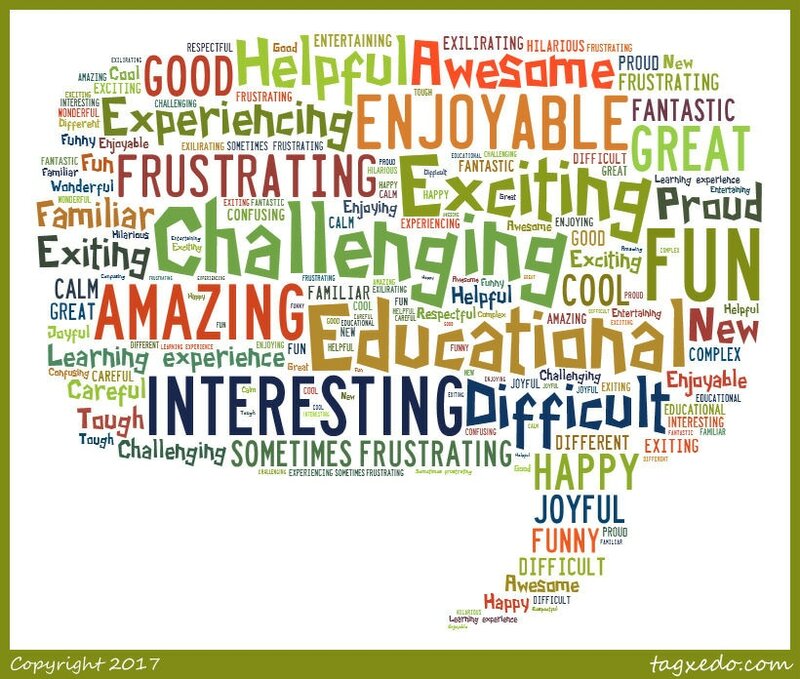 What are students saying about Technology Class? 2. Choose a machine (car, washing machine, lawn mower, airplane). Is it a robot? Why or why not? 4. What are the ‘laws‘ of robotics? Who wrote them? 5. Do you think we need these laws? Why or why not?